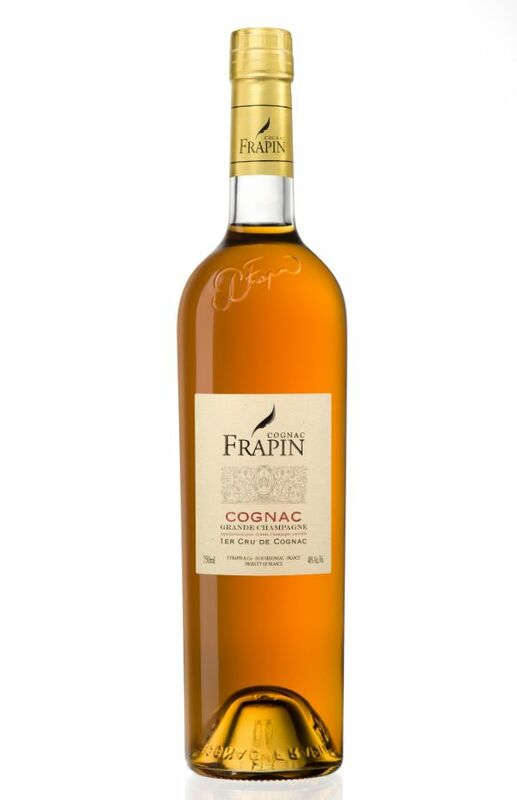 Cognac Frapin, has over 800 years of history. Established in 1270, they were initially wine-growers, then became distillers and have continued this tradition for over 20 generations. The Frapin family owns over 500 hectares of vineyards in Grande Champagne (the most owned by any family). The finesse of its bouquet and its long finish come from a very special distillation on fine lees characteristic of Grande Champagne. Its brief stay in new oak barrels from Limousin, provides its golden color with warm highlights, its roundness and a slight vanilla nose with a great aromatic richness. COLOR: Golden yellow, light amber color, trans-lucid. PALATE: Elegant, slightly oaky, clove, vanilla flavors. FINISH: Round, soft, mellow with glazed oranges, coffee, sweet bonbons and toffee. A lingering finish. CELLAR MASTER’S NOTE: The average age is 4 to 6 years, much more than the legally required 2 and a half years.